Girls Nite Out For Laughs: Comedy From A Woman's Perspective makes its Columbus premiere on November 3 at 8 p.m. at the Greater Columbus Convention Center (GCCC) with legendary actress and entrepreneur Vivica A. Fox at the helm hosting what is sure to be the "Greatest Night Out" for the ladies. The show is a joint venture between the GCCC and entertainment promoter David, LLC. 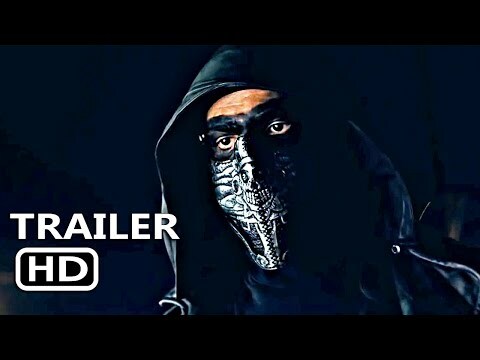 "We are so excited to host Vivica A. Fox and a star-studded comedy lineup in our facility for a great night of comedy by women," GCCC General Manager John R. Page said. "We hope this will be just the first joint venture with David, LLC in bringing comedy shows to the GCCC for women who love to laugh." The comedy showcase spotlights four female comedians serving up non-stop laughs from veteran performers like Cocoa Brown and Melanie Comarcho to up-and-comers Just Nesh and Kelly Kellz. DJ Lucci, who appears regularly on The DL Hughley Radio Show, will also be spinning beats throughout the evening. Divine Martino, local on-air personality from R&B station, Magic 95.5, will kick-off the show with a warm Columbus welcome. So Anxious, In Those Jeans, Differences, Stingy, and Same Ol' G.
When asked about her pending visit to Columbus, Fox said, "This is the type of event you'd want to bring your sister, mother, aunt, girlfriend, or girl next door to who needs a night out for fun and entertainment. It's an event for women by women." She continued, "We have put together the ultimate girls night out and can't wait to share this exciting show with the ladies of Columbus." 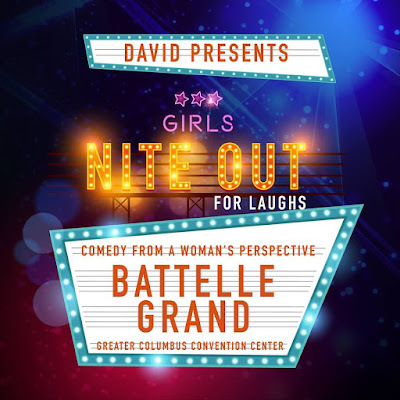 Admission to Girls Nite Out For Laughs: Comedy From A Woman's Perspective ranges from $39.50—$55.50 for reserved seating with limited VIP table seating available for $99.50. There is a $2 facility charge per ticket. Tickets can be purchased at ticketmaster.com.